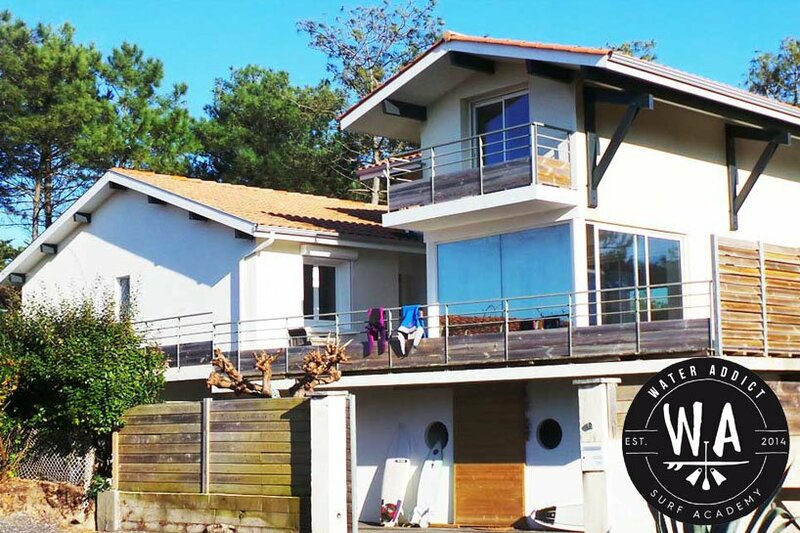 The Beach House, a dream villa that's just 2 steps away from the Capbreton best surf spots, is the place for an unforgettable vacation! 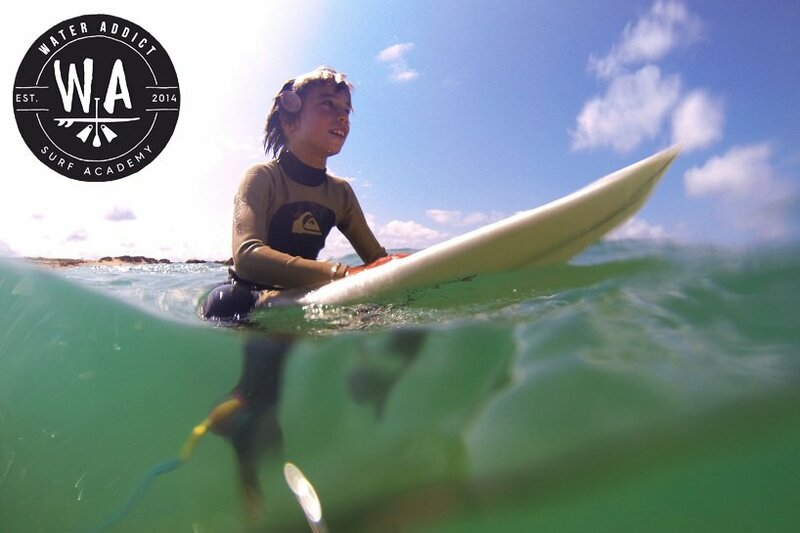 -> Surf & stand up paddle workshops with accomodation at the Surf Camp (Beach House). 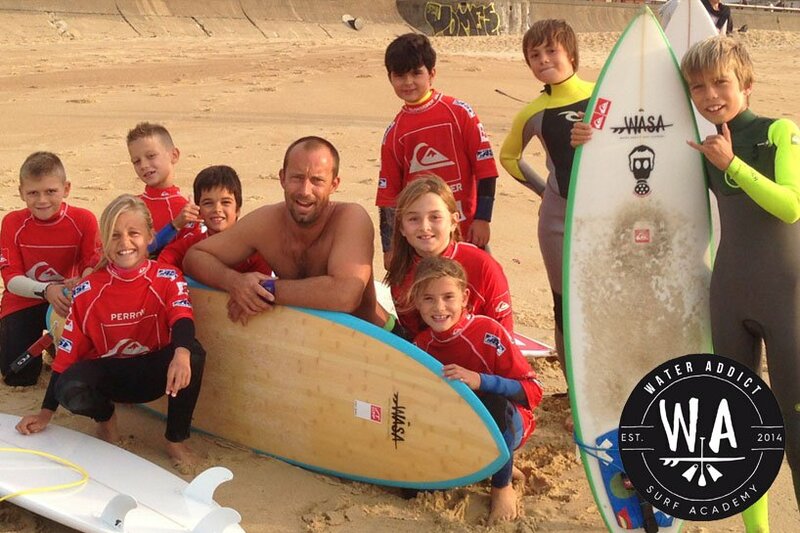 -> Individual Surf classes with out accomodation. 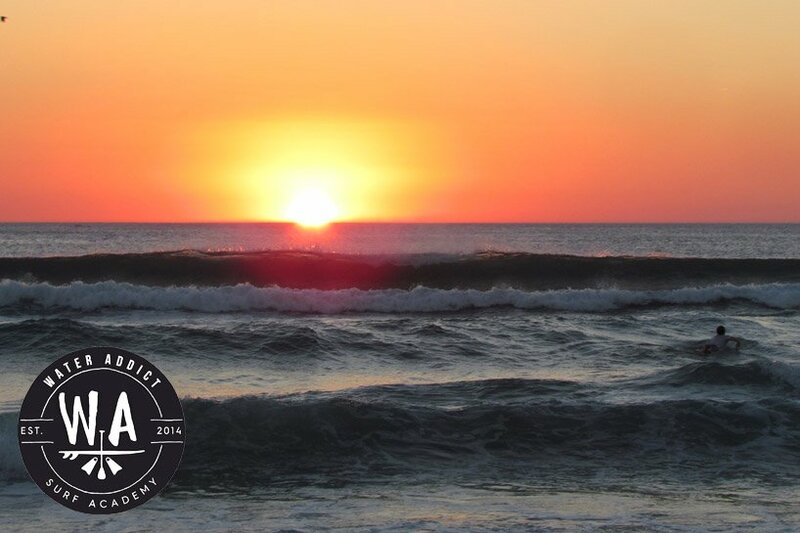 -> Winter surf & stand up paddle getaways in Oualidia in Morocco. 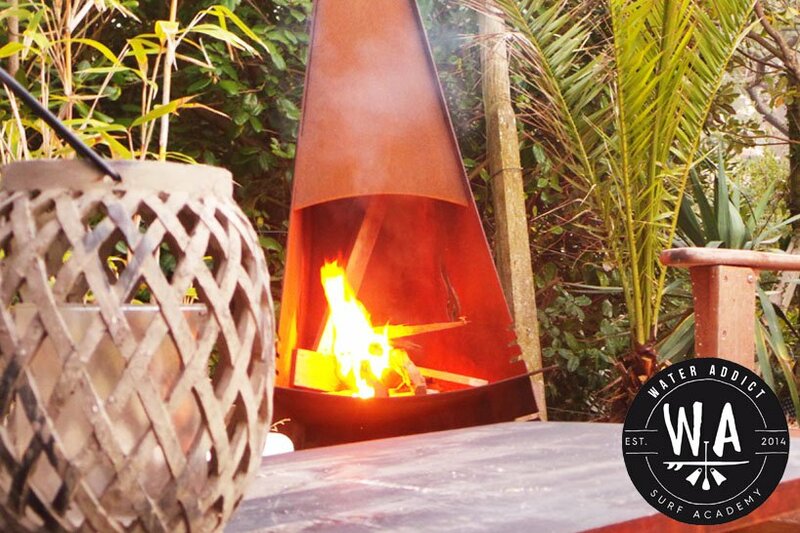 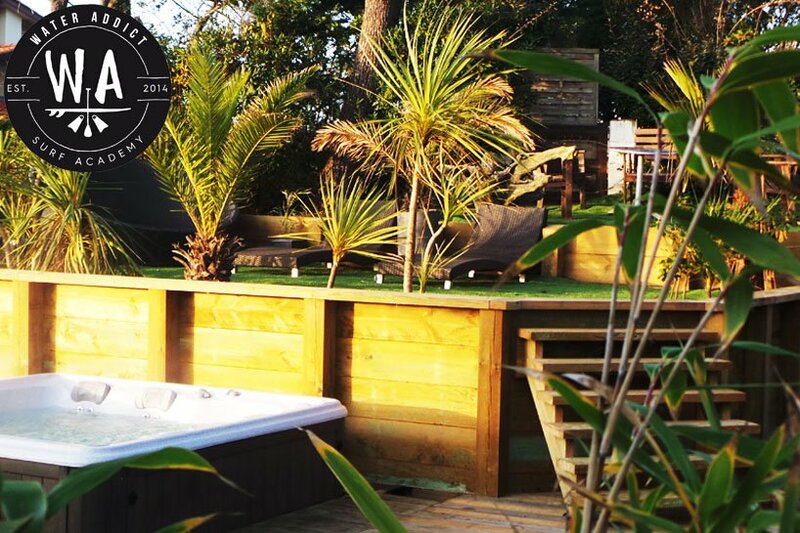 The Beach House is a surf camp that gives you the advantage of being just behind the dunes and close to some of the most recognized spots in Capbreton...and les Landes : la Piste and Santocha. 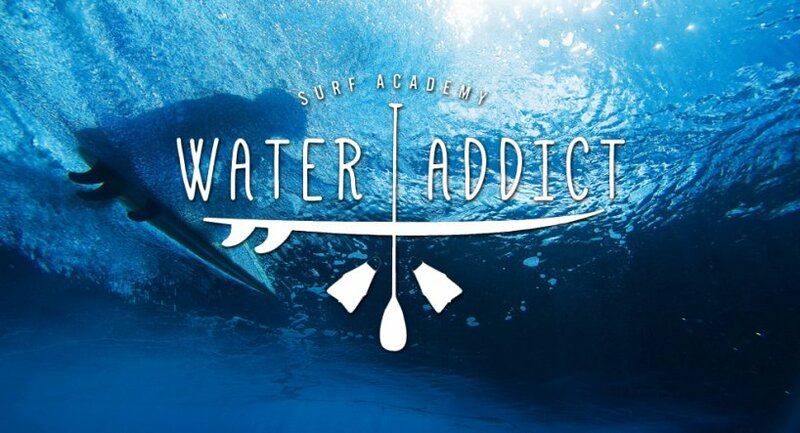 The program includes : surf coaching techniques with 1 to 3 hours sessions per day, or our coaches can guide you towards the best spots and are going to help you boost your surfing through such educational tools as video analyzation of your surfing sessions. 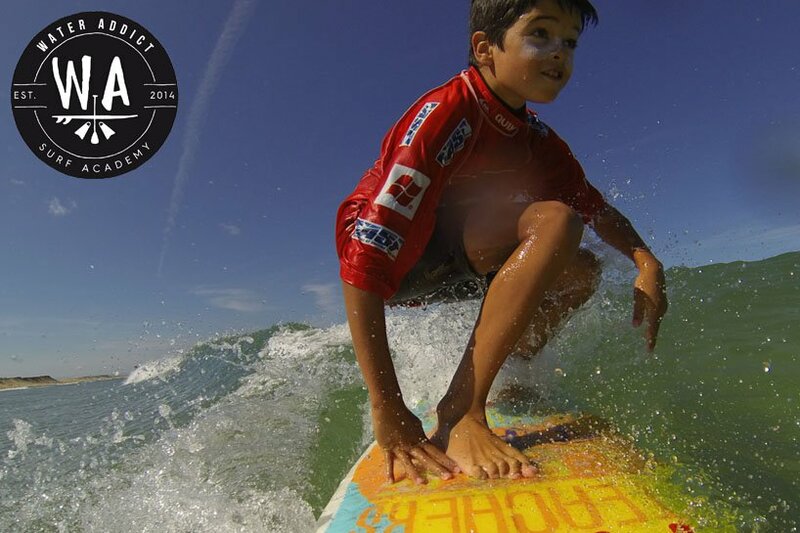 Come and live stay through the rhythm of the barrel, sand banks and the tides.